Creating global citizens – One kid at a time. ** Parents & Siblings are Welcome! See below for pricing information and meeting registration. Register by November 4th to receive your invitation to attend an informational meeting! 3 Meals per Day (breakfast, lunch, dinner) at authentic highly rated French restaurants. Hotel or Apartment (Rated 3 Star or higher on Travel Advisor). Travelers will be housed by gender in double, triple, or quadruple rooms – based on availability. Family members will be housed together. All accommodations are city center. Themed speaking & comprehension experiences: ordering in a restaurant, navigating the metro, shopping (grocery, bakery, gifts, clothing), and more. ** Click the embedded links to learn more about the places we will visit! ***See photos from previous trips on our Facebook page! 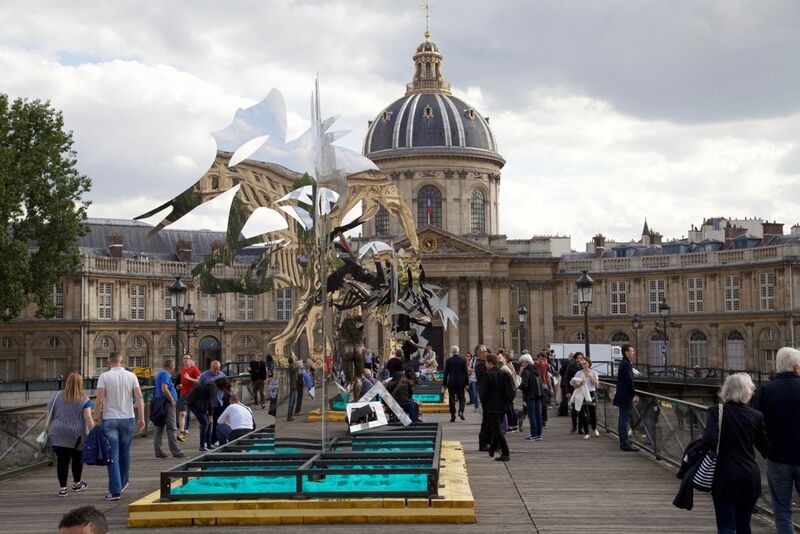 June 5: Paris Metro Orientation, visit the Eiffel Tower, Walk along the Seine River and visit the shops of the Bouquinistes along the river’s edge. 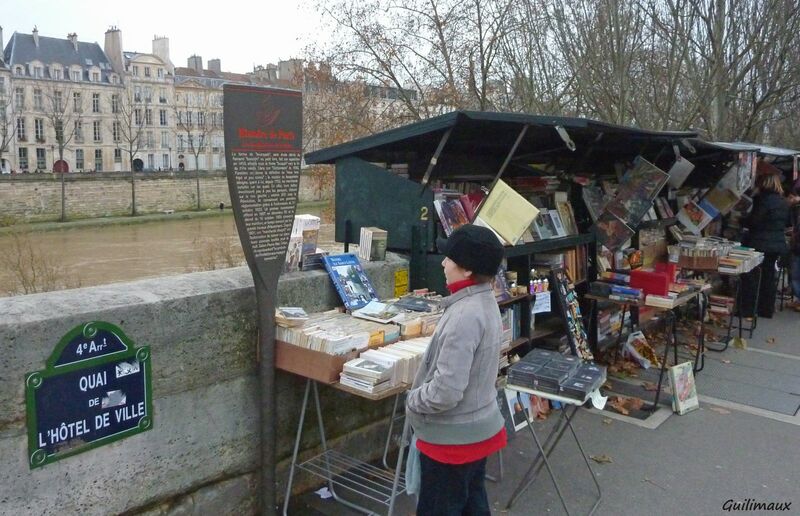 Visit many of the city’s famous bridges, including the Pont Neuf & Pont des Arts. Take a sightseeing Boat Tour of the city’s famous monuments. 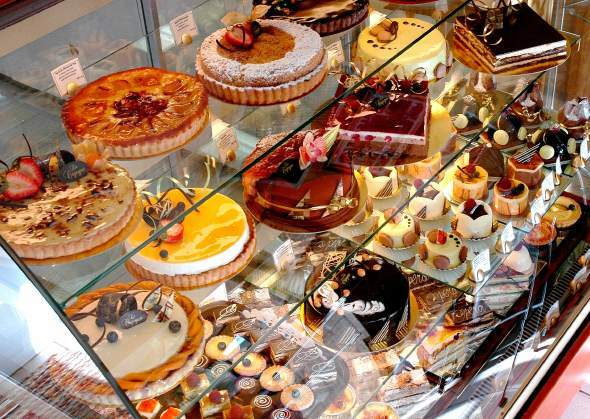 Pop into a pastry shop for a treat! June 7: Explore the Rodin Museum and see the famous Thinker sculpture! 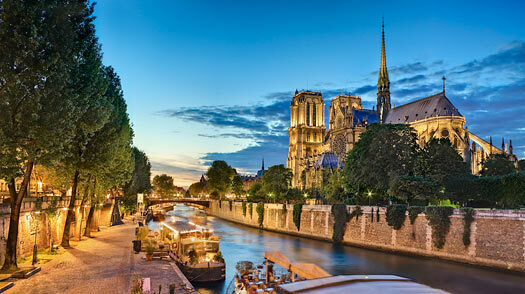 Visit the Champs Elysées & Arc de Triomphe, and Notre Dame Cathedral. Try authentic “Macaron” cookies at the famous LaDurée bakery. June 8: Spend the day at the Palace of Versailles (Palace, Gardens, Marie Antoinette’s Village), enjoy lunch in the palace gardens.. Take a canoe out on the Venetian Canal or ride a bike around the grounds. Weather permitting, we will visit on the day of Les Grands Eaux Musicales when the palace fountains dance to classical music! The palace is a UNESCO World Heritage Site! June 9: Visit the Musée d’Orsay & the Orangerie museum to see Claude Monet’s famous Waterlilies, Catacombs, Jardin du Luxembourg. 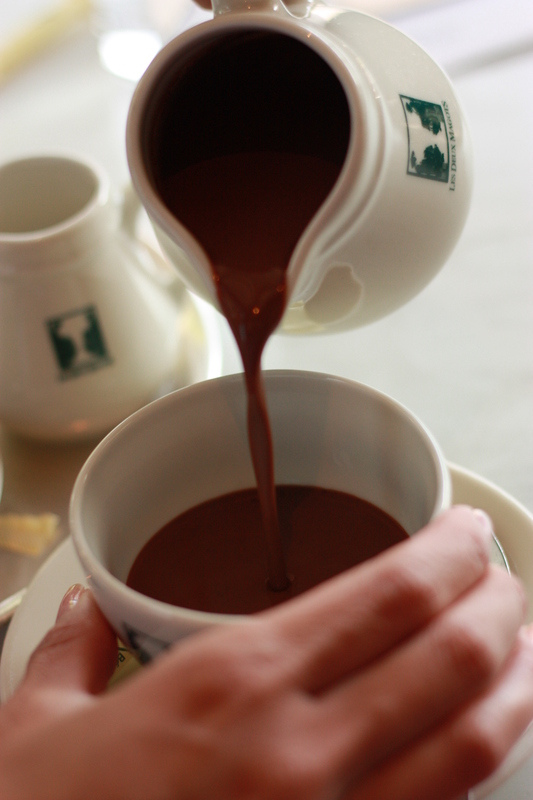 Try authentic French drinking chocolate at the famous “Café Deux Magots ” or “Ladurée”. June 10: Visit the Conciergerie (Prison of the French Revolution where Marie Antoinette was held before being guillotined), Opera Garnier de Paris (Setting of Phantom of the Opera) & Shopping at the Galeries Lafayette, the famous department store in Paris! 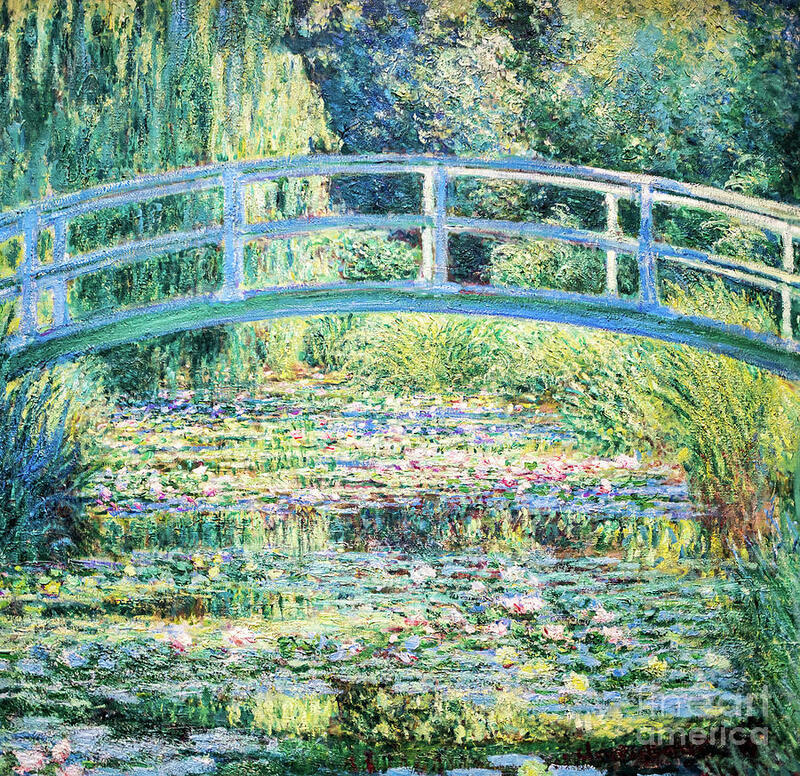 June 11: Take a train to visit Claude Monet’s Gardens in Giverny and see the real waterlilies depicted in his famous paintings! Note: Most restaurants can accommodate protein-based & vegetarian diets only. Special dietary needs outside of these parameters cannot be accommodated. Important: International travel requires a high level of responsibility and independence on the part of all travelers. Students who may need special assistance (behavioral, medical, etc.) must be accompanied by a parent. Step 2: Complete & Submit Meeting Registration Form by November 4, 2018 to be invited to attend an informational meeting on November 10th. Within 24 hours after submission of Meeting Registration, the registered Parent/Guardian will receive an e-mail confirmation. Meeting Registration is not formal trip registration and does not require that interested parties participate in the trip. Meeting Registration provides notification of interest to the coordinator and allows for direct communication with interested parties. Important: Meeting Registration also establishes the trip waiting list order until initial deposit is due. Additionally, meeting time & location, trip registration forms, and detailed itinerary will only be provided to those who have registered to attend an informational meeting. This form must be completed by a parent or guardian. All submissions will be verified via direct contact with the parent or guardian listed. Please indicate how many additional family members are interested in accompanying the student traveler on this trip. Step 3: Attend Informational Meeting on November 10th. Meet with tour organizer, Dr. Nicole Bruland. Meeting invitations will be sent to interested students & families who have completed the meeting registration above. Like us on Facebook for Giveaways, News, and More! Global Kids Learning Adventures is Hiring Certified Teachers!